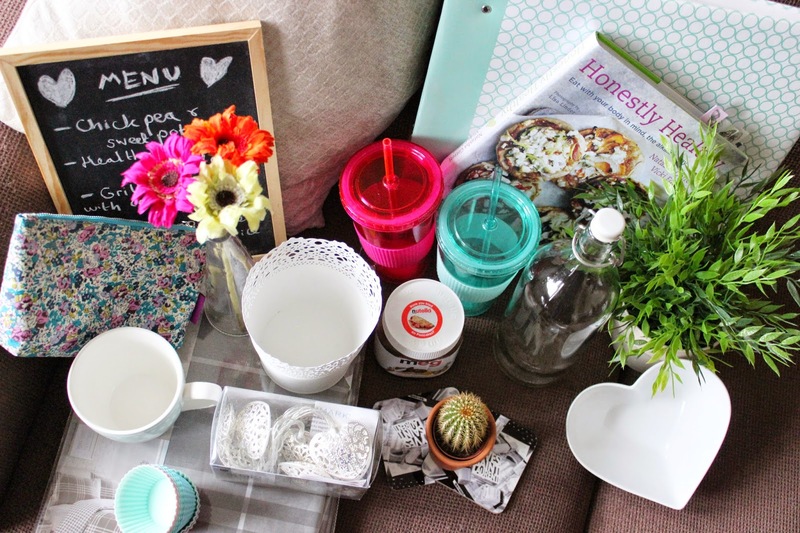 Are you into homeware haulin'? I love the blackboard and the love heart bowl. Such cute pieces that help make a lovely home! Loved this video, you got so many nice things! 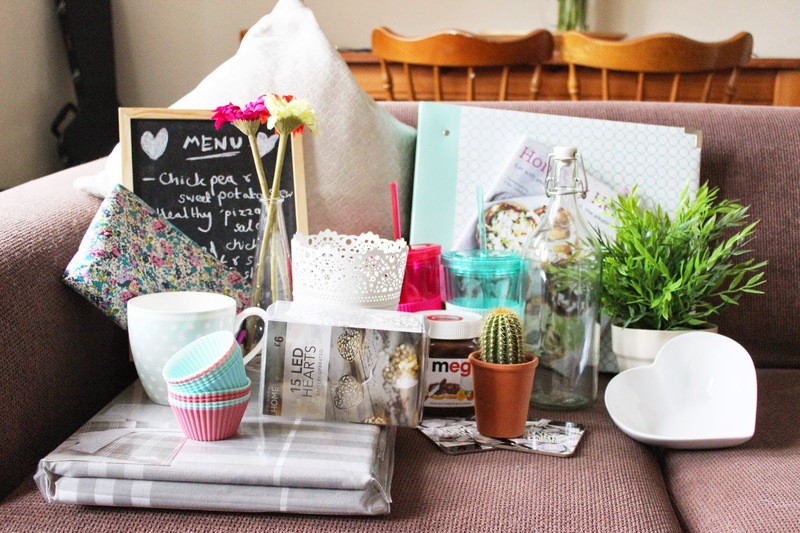 Ahh I love homeware hauls, they're so interesting haha buying homeware is too much fun! Love everything you've bought, I'm hoping to move out this year too so have been buying lots of home wear bits.